A complete suite of ICT and Digital Technology Resources to guide students into the new digital literacy era. Lioncrest Digital invites you to explore our 2018 release of new teaching resources. They are designed and created by educational technology specialists to assist you inspire and engage students through educational games, interactive guides, teacher aids, digital lesson-planners, enhanced eBooks and much more. If your school is taking the next steps to transition from ICT to the new Digital Technology curriculum, our updated digital section features free trials, demos & lesson units - plus teacher reviews to help you. Need further help? 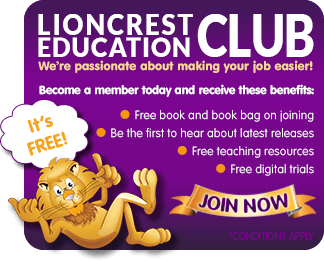 Please free-call 1800 249 727 or email info@lioncrest.com.au and we will arrange a consultation with our friendly helpline or alternatively a visit from your local Lioncrest Educational Consultant. 100 fantastic online reading resources for early literacy. every child including bespoke interactive activities and animated illustrations. Next The Go-to place for your research. Enriched with spoken-word audio, text highlighting and video media. 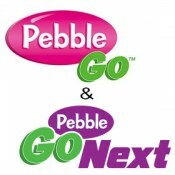 Pebble Go builds a foundation of research skills for every learner. 136 levelled, easy to navigate, digital eBooks . 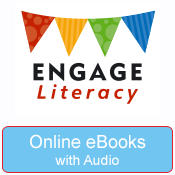 Assign eBooks for home reading development. Only $395 . Perpetual School License. Minecraft as a cross–curriculum teaching tool! A new Scheme of work to support ICT Digital Technology. CSI Literacy – Boost Literacy Achievement! Help children to start coding with confidence. Minecraft Education Edition takes the Australian Curriculum into a whole new world.